Computer science has had an enormous impact on the forensic science field, ranging from court case information retrieval to Fingerprint, Handwriting, Speaker detection, Lie detection, etc. Among many sub-fields of computer science, artificial intelligence, computer vision, pattern recognition, and robotics have received great attention in Forensic Science. These interests gave a birth to a new emerging interdisciplinary field in Computational Forensics. 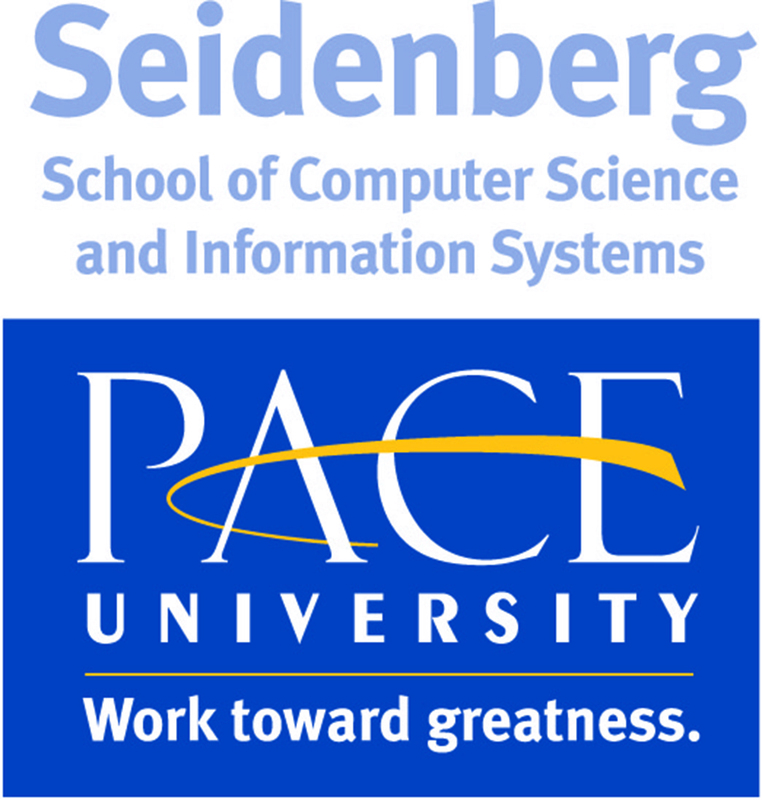 Professor Sung-Hyuk Cha at Seidenberg has been a faculty member of Computer Science department at Pace University since 2001. His main interests include computer vision, data mining, pattern matching & recognition. Prof Cha was involved in a challenging project, “Handwriting Verification and Identification”, which was granted a U.S. Patent in 2009. He is teaching in both graduate and undergraduate levels in fields of computational mathematics, Data structure, programming languages. Professor Cha is currently pursuing research in face recognition and identification systems. He is working closely with NYPD and FBI to improve systems in crime scene investigation that capture evidence. This is done with the help of robotics and support from students for NYPD. Pace University has fully equipped facilities for forensic chemistry and biology, including a new state-of-the-art DNA sequencing lab, specialized laboratories for virtual crime scene reconstruction and forensic microscopy. Forensic science is a rapidly growing discipline and the tools available to forensic researchers are also evolving quickly. The proliferation of crime involving computers has led to a need for specialists trained in the field of computer forensics, the scientific analysis of communications and data on computer storage devices. Specialists in computer forensics unite technical expertise with investigative skills and legal knowledge, a combination, which is essential for computer crime investigations. 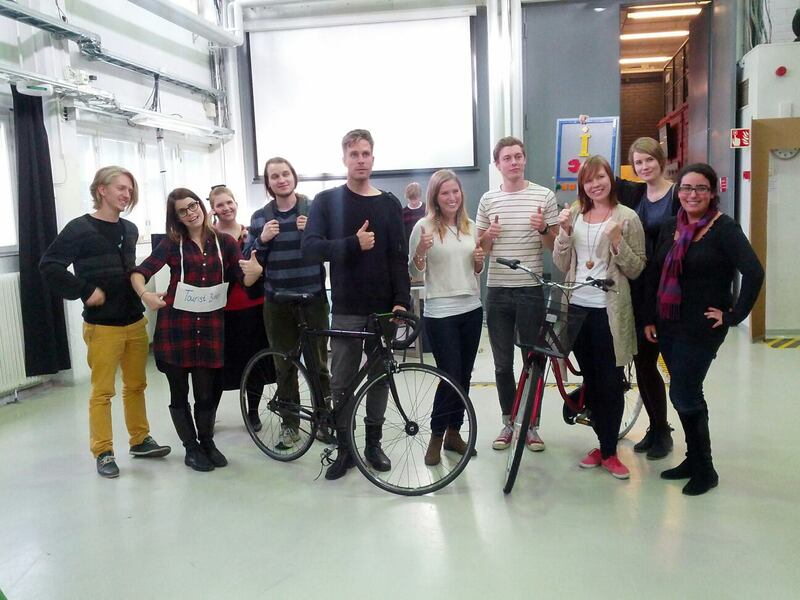 Students can turn into investigators. The trends in forensic careers are growing in vast fields of investigation. Pace University has fully equipped facilities for forensic chemistry and biology, including a new state-of-the-art DNA sequencing lab and specialized laboratories for virtual crime scene reconstruction and forensic microscopy. Students interested in computer science fields of forensic science can explore their studies with professor Cha. 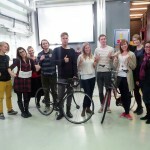 He is also looking forward for students to work for him both at graduate and undergraduate levels. 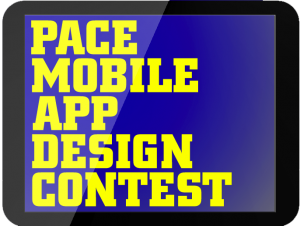 Four Seidenberg students are finalists in the Lubin Mobile App Contest. 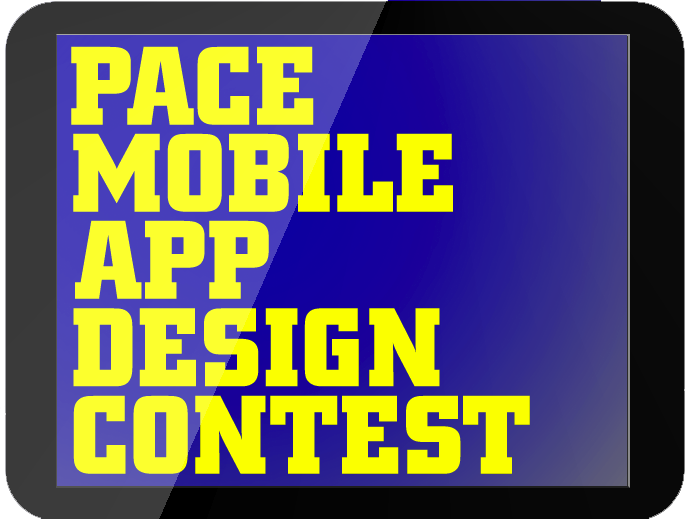 The Pace Mobile App Design Contest – Open Exhibition & Vote will be held on Thursday, December 6th 2012, from 12:00 p.m. to 3:00 p.m. at the Pace Entrepreneurship Lab, 163 William Street 3rd Floor, New York, NY 10038. We discovered that in certain cases of cerebral palsy and other physical disabilities, patients are not able to use e-Devices to their full capacity because they are physically restricted. To help solve this problem and also bring a smile to people with disabilities, we have created two touchscreen devices that are cool, colorful, functional, and simple to create. These friendly self-made adaptive tools are a refreshing change to the cold and uncomfortable metal/plastic pointers that are the norm for alternative tools. The tools we have developed are inexpensive to make, flexible for different needs and body sizes, and lend themselves to people with disabilities who have difficulty using the iPad or other e-Devices. These cool & colorful styluses are able to wrap around hands, arms, or the head to point and select apps on touch-screen devices. One special and distinctive feature about our tools is that they are available in different colors and textures even with fun accessories like eyeballs and antenna which transform these styluses into friendly creatures that not only aid those with disabilities, but that also boost their confidence by putting a smile on their faces and making them feel “cool” about using it. DIVAS mission is to “bridge the digital divide by combining media literacy and cultural awareness along with a vast understanding of technology to encourage young women of color to pursue careers in computer science and new media.” In recent studies it has been determined that the Information Technology field is made up of only 35% women and the number of women of color within that percentage is even less. DIVAS for Social Justice is determined to tear down economic and racial barriers to encourage young women of color to become future leaders in their communities and the Information Technology/New Media fields. You can find out more about the DIVAS on their website (http://www.divasforsocialjustice.org/) and on Facebook (http://www.facebook.com/groups/26315210494/). Andrea’s role is to help raise awareness of the group, to help with funding efforts and to bring the areas of programming and robotics to the program participants. In November, 6 youth participate in a LEGO Robotics after-school program at the DIVAS headquarters in Bedford-Stuyvesant, Brooklyn, NY. Ultimately, we are preparing to form a Robotics team to compete next year at the FIRST FLL LEGO tournaments.